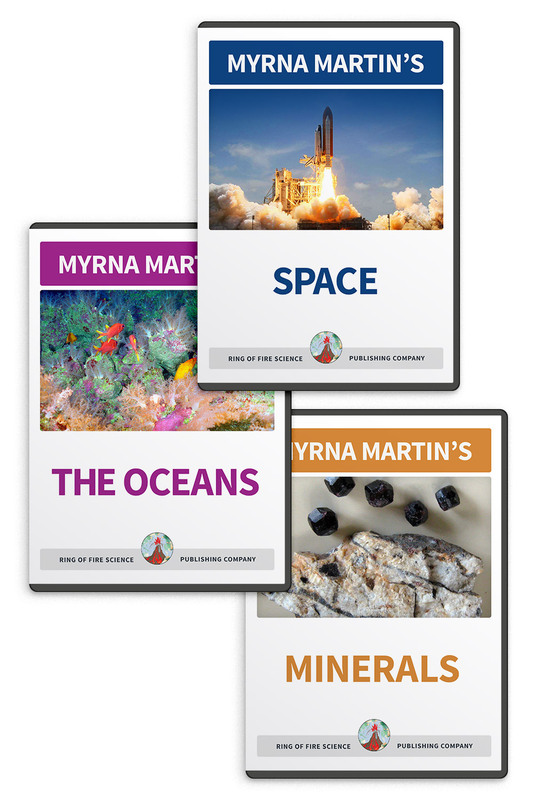 Earth science experiments require more materials and time than science activities. Often these experiments can become a science fair project by using the scientific method. Each of the experiments contains an introduction that gives background information about the project. The materials used for the different experiments usually can be found around the home, are recycled materials or can be purchased at a nearby store. 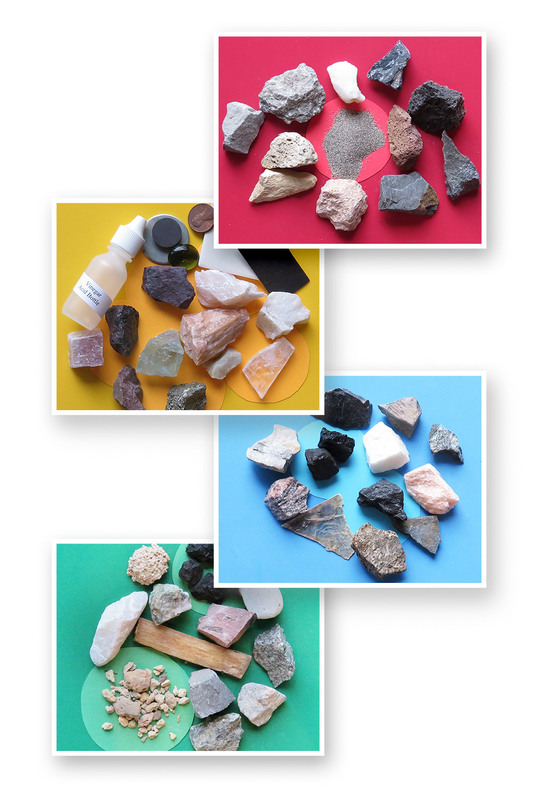 These are some Earth science experiments that are fun and easy which you can perform with a minimum of materials. Pressing Layers, a sedimentary rock experiment, uses slices of bread, wax paper and books. Pumice and obsidian is a fun experiment that examines how air bubbles can change the texture of pumice so that the rock floats! 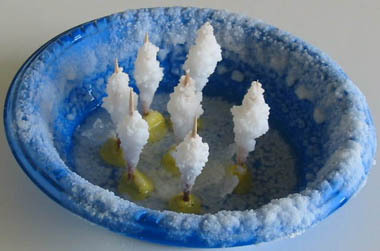 Our Salt on a Stick experiment pictured above uses just salt, toothpicks, clay and water. Funny bones is a fun Earth science experiment using chicken bones. The experiment is easy and you will be able to bend chicken legs and other bones easily. Have you ever tried to balance a pencil on the edge of a table? Try adding a potato and fork to the experiment and it get a little more complicated. Learn more about this experiment called Balancing Act. Some of our experiments are classics or recent classics. The Mentos experiment is an example of a recent experiment that has become a classic. Try this fun experiment with a few extra hints that you might not know about. Try to see if you can get your liter of pop to shoot 12 feet into the air. Have you ever experimented with shooting rubber bands just for fun. In our experiment Rubber Band Shoot Out you will be testing the elasticity of different size rubber bands to see how far them will travel. Get some friends together and have a rubber band shoot out like the kids in the picture. Water Cycle Experiments, Acid Rain Learn what happens when acid rain falls on objects made of calcite in this experiment. Volcano Experiment, Volcanic Eruptions Find out what happens when expanding gases in magma cannot escape beneath a volcano. Volcano Science Experiment, Cinder Cones Have you ever wondered how volcanoes get their shape? Find out about cinder cones in this fun activity. 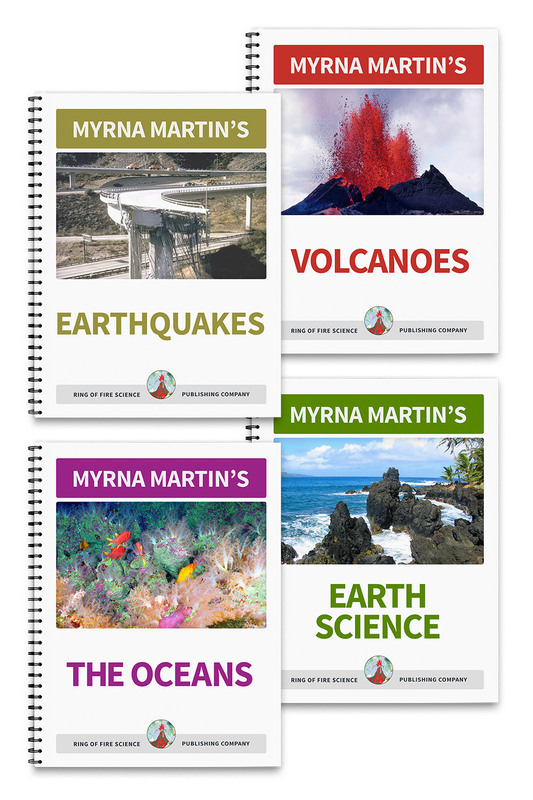 Earth Science Experiments Check out all our Earth science experiments that can easily be turned into a science fair projects.